Do you need to do a Safeguarding 1 course to complete your Dinghy Instructor qualifications? You will need to complete this course before you get your instructor certificate. 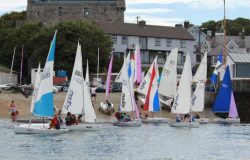 A list of current and upcoming courses organised by Irish Sailing around the country can be found here. Do you need to revalidate your Dinghy Instructor qualification? A list of courses can be found here. 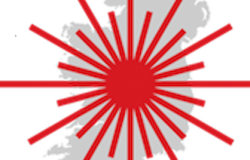 Do you need to get a garda vetting clearance letter? 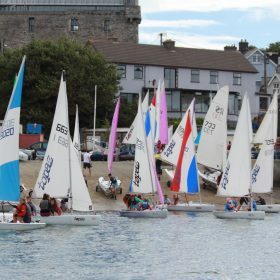 The step by step process to attain clearance from Irish Sailing to work on any courses can be found on our previous news article here. Did you attain your garda vetting clearance through school? 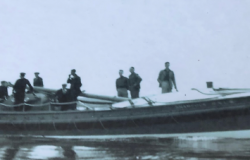 Please note this is not sufficient for working with Irish Sailing Clubs. As the process can take a little time we suggest you complete the process as soon as possible.